With a career longer than most people's marriage, Mark Broom has deemed now the time to break open the case of emergency synths and slaver them wantonly all over his debut release for Bpitch. 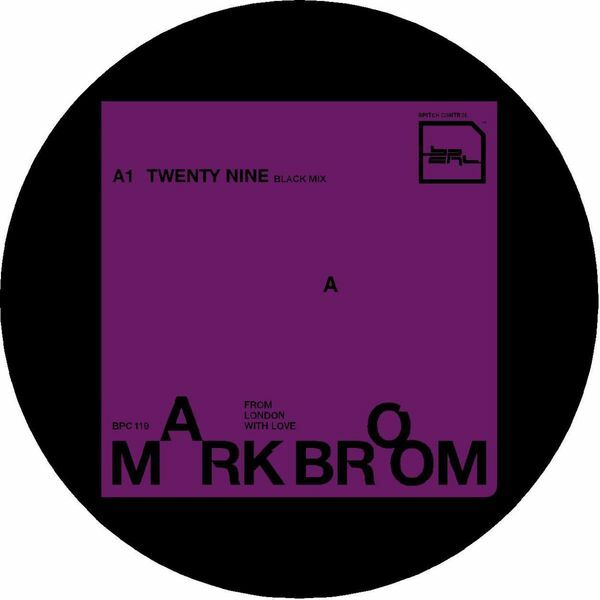 Steeped in techno grandiose, the A ('Twenty Nine') is a jackhammer of metallic beats, coldwater synths and the kind of mid-point break-downs that have men of a certain reduced to tears. Turn it over and you've got a very similar proposition with 'Together', whilst 'Rock N Roller' sounds very much like big-beat wannabes Space Raiders. Brooming 'eck!